Backpack weight should be NO more than 10-12% of body weight. Over 60% of kids carry backpacks that are too heavy! How do our Local Schools Compare? At schools and churches we have performed back pack safety checks for, we commonly record backpack weights of 20-30 pounds on the majority of kids. Some of these children don’t even weigh 100 lbs themselves. So, they are carrying packs at 20-30% of their body weight…far in excess of the recommended 10% ratio! This is a problem, and it will likely lead to larger problems down the road. 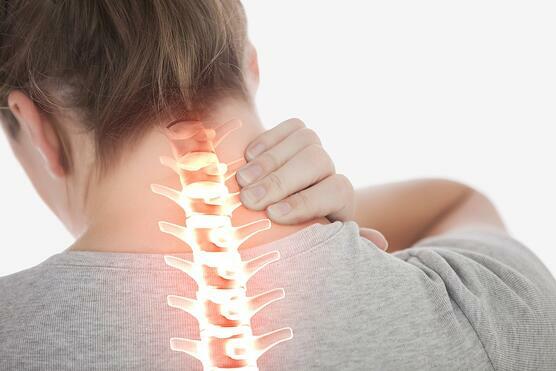 Many spinal problems we see in adults, start during our youth years! 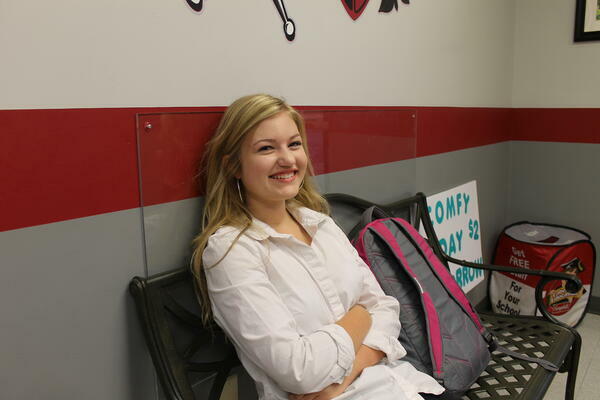 The National Safety Council (2018) concludes that backpacks that are too heavy can cause back and shoulder pain and poor posture. Backpack loads are responsible for a significant amount of back pain in children, which in part may be due to changes in lumbar disc height or curvature as noted on MRI studies (Neuschwander et al., 2009). Backpack loads carried by school children should be limited to 10% body weight due to increased forward head posture and subjective pain complaints at 15% and 20% body weight loads of backpacks (Kistner, Fiebert, & Roach, 2012). Carrying backpacks increases the risk of back pain and possibly the risk of back pathology. 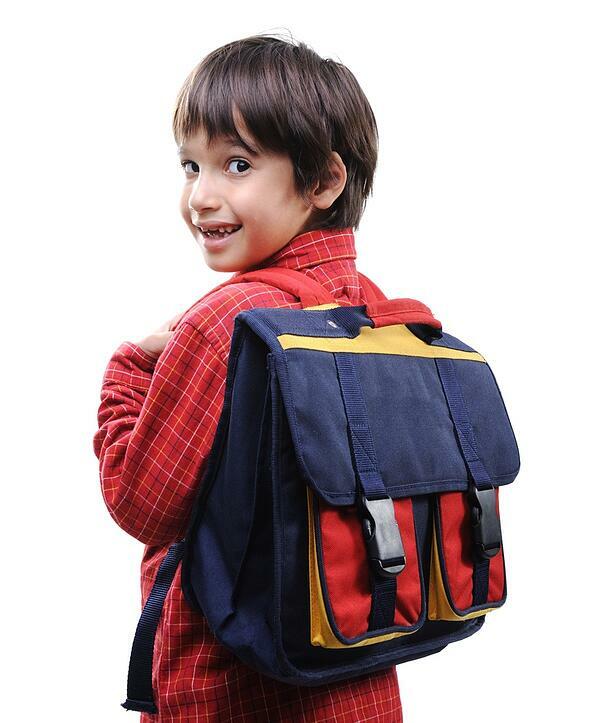 The prevalence of school children carrying heavy backpacks is extremely high (Rodriguez-Oviedo et al., 2012). Patients have asymmetric posture while walking with a backpack and with a trolley bag. Carrying backpacks can cause forward posture. While pulling a trolley type bag there was a significant increase in thoracic and lumbar rotation (Schmidt & Docherty, 2010). Results showed that rectus abdominis muscle activities increased progressively and dis-proportionably as the backpack load increased. Patients wearing backpacks with 20% of their body weight caused the most significant muscular and postural changes. Backpacks this heavy should be avoided (Al-Khabbaz, Shimada, & Hasegawa). 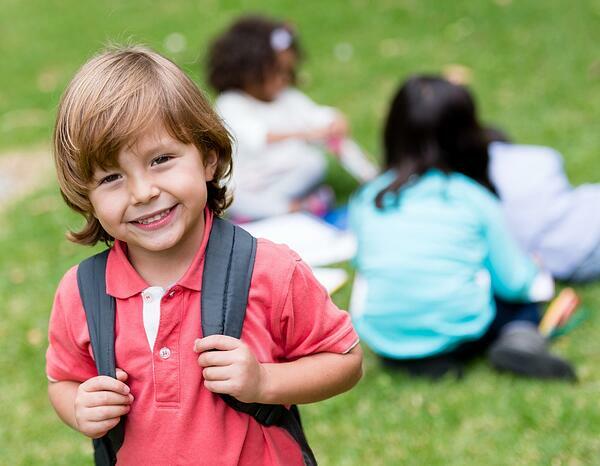 Backpacks with a lower load placement on the spine result in less postural adaptions for children including less trunk forward lean, forward head posture, and spinal lordosis (Brackley, Stevenson, & Selinger, 2009). Education regarding backpack usage may impact the middle school aged child by improving their quality of life as noted through a decrease in reports of musculoskeletal pain by participants (Feingold & Jacobs, 2002). The bottom of the pack should ride no lower than the top of the tailbone and the top should be up on the shoulder blades. Pack the heaviest items closest to the back and the lighter ones outward. Use side pockets too. Keep weight of pack below 10% of child’s total body weight. Don’t lean forward, backward, or to the side when walking with it on. While walking with a backpack keep your head up and pull your chin back so your ears are aligned over your shoulders. Preferably, pick one with a waist strap to partially distribute some of the weight off the back and onto the hips and waist. Remember style and larger size aren’t always better… the bigger it is, the more likely it is to weigh more from the temptation of over packing… choose smaller! Roller bags usually are not better, they get heavy quickly and still have to be lifted by the child daily in and out of vehicles, etc. Your child’s backpack weighs: ________lbs. Their backpack max weight should be: ______ lbs.